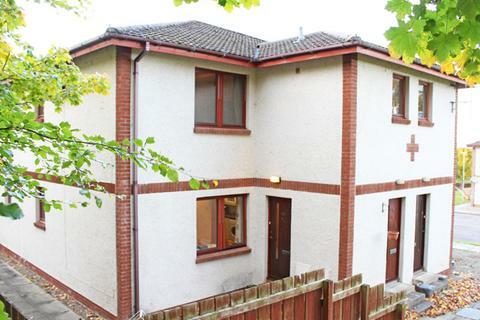 Marketed by Firthview Property Management - Inverness. 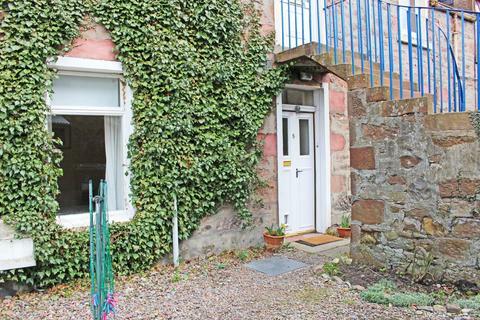 Marketed by Belvoir - Inverness. 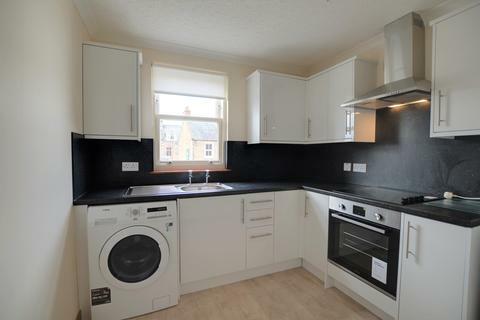 Marketed by Simply Let - Inverness. 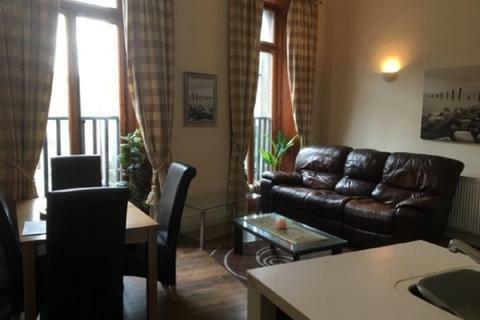 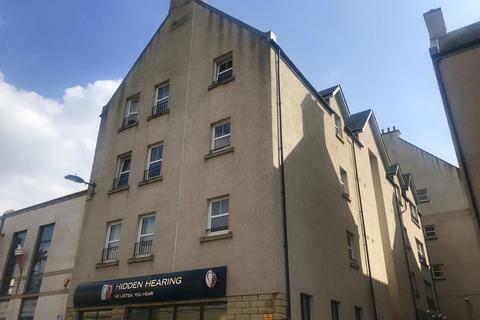 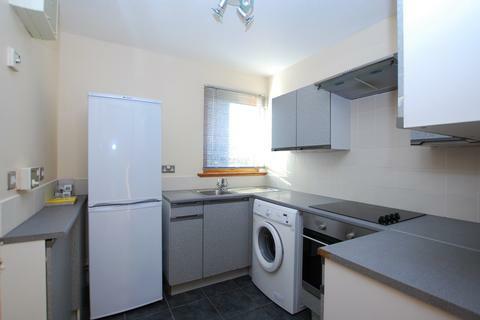 This 2 Bedroom Flat Is Located In Inverness City Centre And Is Available Now Furnished. 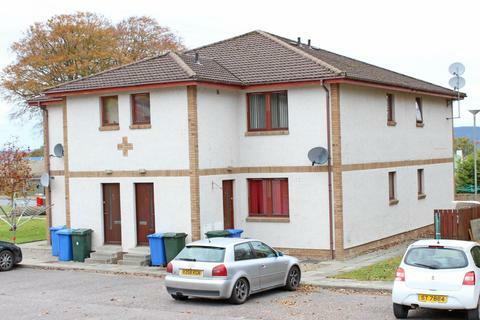 This 2 Bedroom Ground Floor Flat Is Located In The Popular Druid Temple Area Of Inverness And Is Available Now Unfurnished. 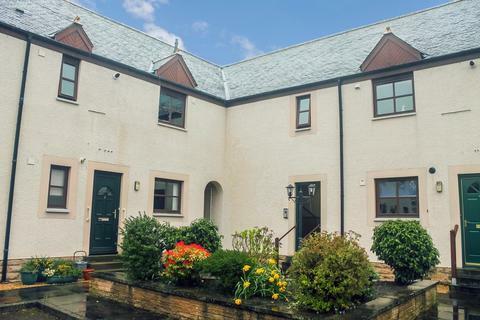 Marketed by Munro & Noble - Inverness Lettings.  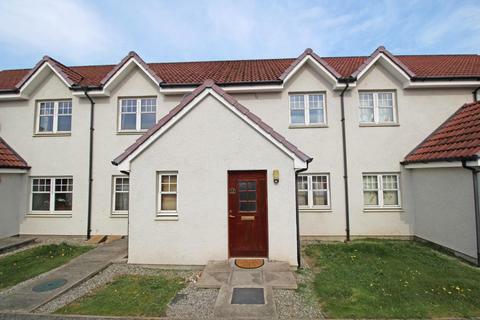 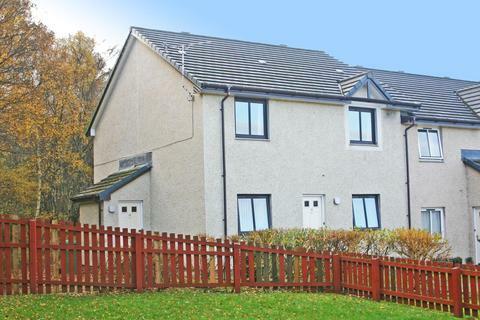 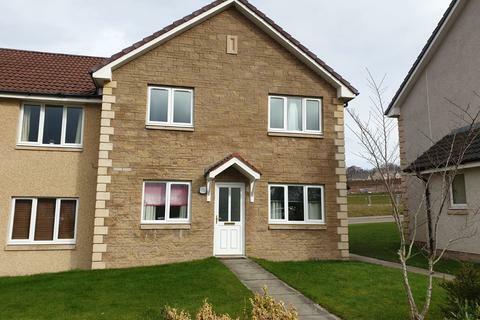 This 2 Bedroom Ground Floor Flat Is Located In The Wester Inshes area of Inverness. 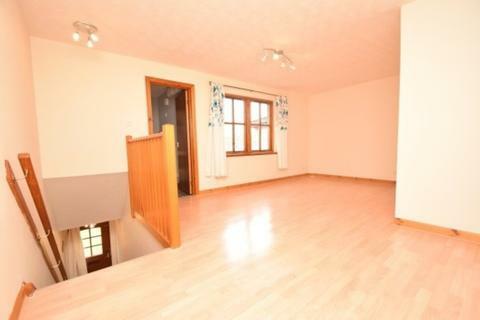 The Property Is Available Unfurnished From April.